UPDATED: May 9, 2016, at 8:41 p.m. In a joint statement Monday, officials from a variety of umbrella groups for national Greek organizations criticized a new Harvard policy that, starting with the Class of 2021, will bar members of unrecognized social groups from holding leadership positions in College clubs and disqualify them from Harvard endorsement for prestigious fellowships. 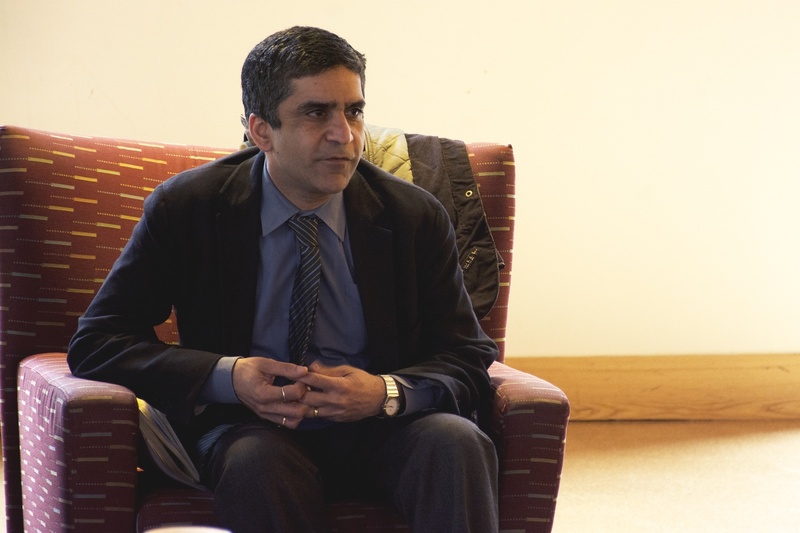 Dean of the College Rakesh Khurana. Harvard’s policy announcement and accompanying opposition came at the end of a turbulent year for Harvard’s single-gender social organizations. While Greek organizations have managed to remain, for the most part, out of the spotlight, Harvard’s unrecognized final clubs drew ire from administrators, who pressured to reform their membership policies. In the fall, two historically all-male clubs added women to their ranks for the first time. 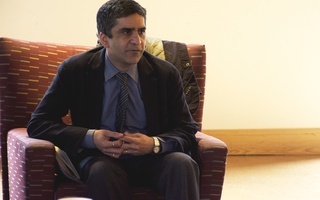 In a statement from College spokesperson Rachael Dane, Dean of the College Rakesh Khurana responded to the Greek organizations’ collective message, writing that Harvard is “committed to building an inclusive campus community” and that “we have the obligation to establish general regulations and standards that shape our Harvard community in a manner that is consistent with our educational philosophy." In addition to the joint statement, leaders of each Greek organization submitted their own statement. All statements were compiled in a message sent by Jonathan Coffin, a spokesperson for the National Panhellenic Conference. 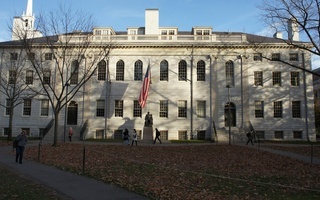 Weatherford, the Executive Director of the National Panhellenic Conference, urged Harvard“ to consider the ramifications this policy shift will have on programs and opportunities for women on campus.” Undergraduate women in sororities and female final clubs were particularly aggrieved by the new policy, with many taking to Facebook to criticize the new policy for what they considered a lack of consideration for women’s perspectives. “While we support efforts to forcefully address sexual assault on every campus, punishing women for being members of single-gender organizations is not the answer,” Weatherford wrote. 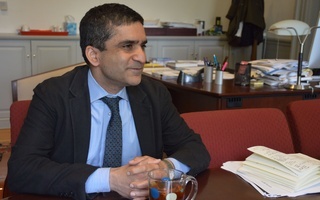 “[I]f Harvard is seeking to make campus more inclusive and equitable, removing opportunities for these students goes directly against that goal,” Lugo wrote. National parent organizations discourage undergraduate members of sororities and fraternities from talking to the press. But at least one demonstration, organized by a group calling itself the Crimson Women’s Coalition, is set in response to the new policy.